This is actually a pretty common unspoken question. 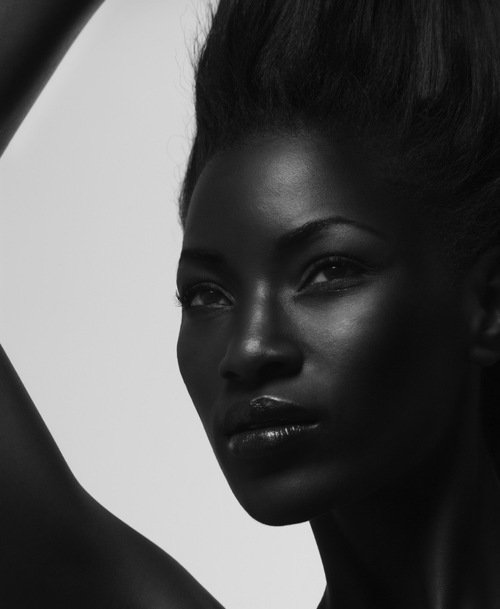 Is having dark skin pretty or not? The average Caucasian tans very often to get a "dark" glow and that is considered beautiful. 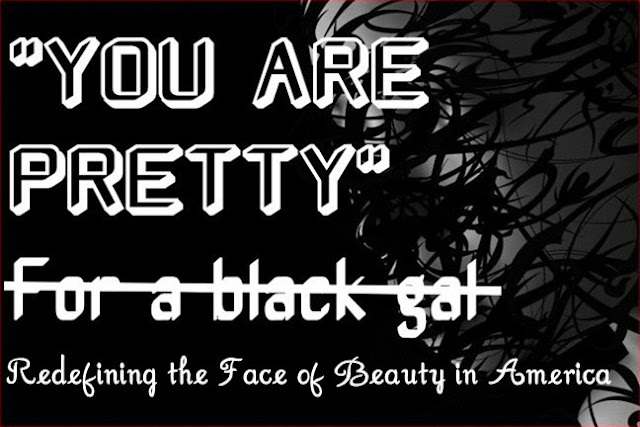 However, within many other cultures, the darker the skin, the "uglier" the person. 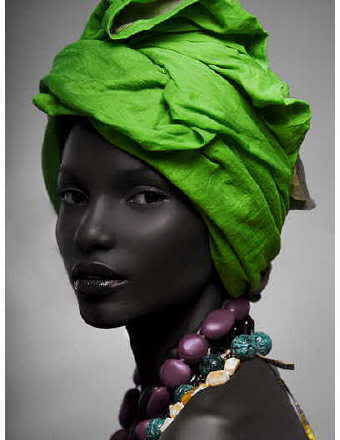 No one really says those exact word, but the media rarely ever displays beautiful "dark" women of any ethnicity. There have been numerous occasions where television stations have chosen a "lighter" skin person, simply because it is deemed more pretty and acceptable to society. Everyone is guilty of this unspeakable tragedy, not just one culture. Blacks are their own worse enemy when it comes to separating themselves from one another because one person is darker than the other. The history of this stems from the American culture of "lighter" being prettier. Blacks started to dislike one another based on the shade of each of their skin. If you were not lighter, you were not as pretty. 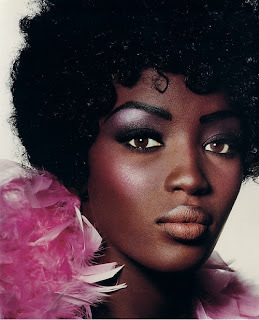 Lighter skin was deemed as being closer to appearing "white." During the slave days, many blacks would deny their heritage at an attempt to escape slavery. If you were "light" enough, you could fool (almost) anyone. person into believing they are white...or not black? Yes and No. It depends on who is looking at them. 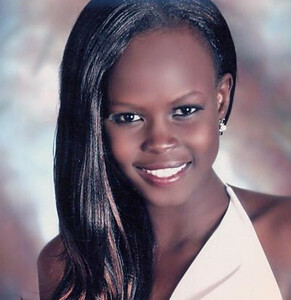 In our society, people who have darker skin have been given the name as "all looking alike." If you are not apart of a specific culture and you have a stereotype of what another ethnicity is suppose to look like, anyone who appears different, you may just mistake them for a completely different race. But, if you are familiar with a particular culture, then you are more likely to identify a person as belonging to a specific group despite of the color of their eyes and hair may be. The truth is, the stereotypes of darker people are so set in stone that people have not began to recognize that their are different features. 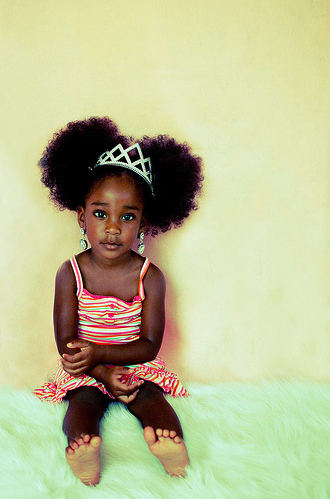 Instead, when they spot a unique or pretty individual, their first assumption is, they are not black or whatever color they associate with being darker. Blogger tells dark skinned women to lighten up! 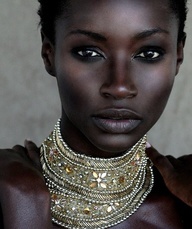 There is nothing wrong with dark skin! Ways to instantly shape your body! Tips for dark skin women! can wear bright make-up too! 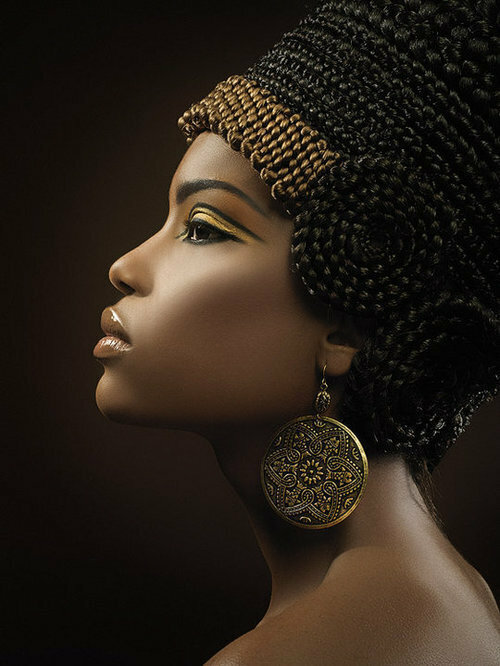 How to apply make-up for dark Indian skin! ( Song of Solomon 4:7)." HOW TO HAVE "YOUNGER" HEALTHIER LOOKING SKIN! FOR EVERY COLOR! DUMMIES GUIDE ON INTERRACIAL DATING! BEAUTIFUL WOMEN IN BLACK AND WHITE!